Maureen Hornsby passed away peacefully in her sleep at home on March 21, 2019. She was 59 years young. She was born Maureen May to the late Ann McNamara and Roy May. 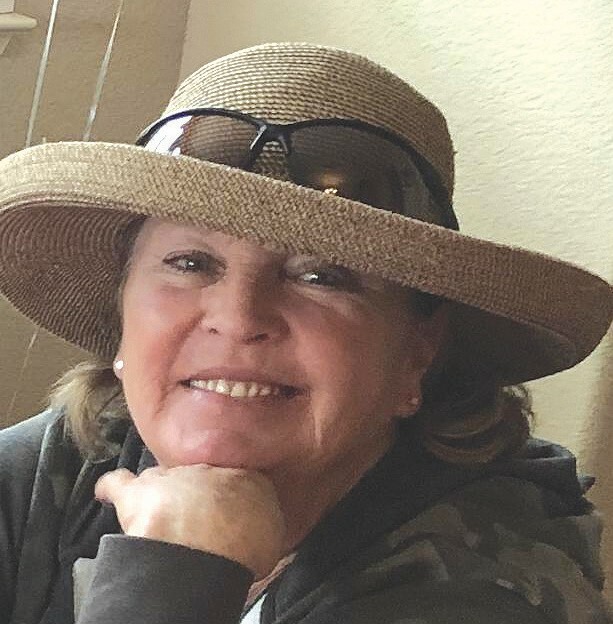 She enjoyed hunting and fishing, Reno and having fun, spending time with her loved ones, curling up with a good book and The Searchers with John Wayne was her all-time favorite movie. Maureen was an incredible woman who touched so many lives. She was a home health caregiver for 20 years and her selflessness was reflected in her job and in her life by all that knew her and couldn’t help but love her. Her spirit and infectious laughter would warm a room and always make it home. Maureen was a kind and generous woman who always extended a helping hand to those in need. She was a spark that could always light up the dark and it is with devastated hearts we must say goodbye. Maureen is survived by her loving husband, Matt Hornsby, and Jan Hornsby, her mother-in-law whom she considered her best friend. She leaves behind two children who she was so very proud of: daughter, Alex Reavis and her husband Rob; and son, Ryan Reavis and his wife Sharon and their daughter Adelyn Reavis. Also, her sisters: Eileen Aldrich, Patty Hughes and Katey Scott; and brothers: Terry May and Kevin May. She also leaves behind many nieces and nephews. She was preceded in death by her brother, Brian. A memorial service for friends and family will be held at a later date.